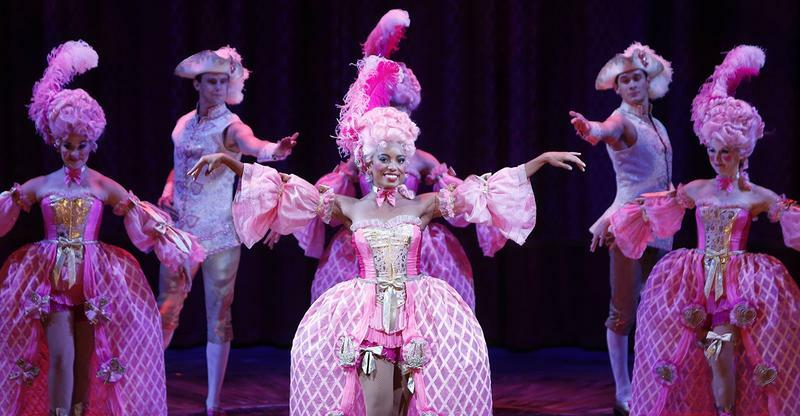 The new head of Shakespeare Festival St. Louis is promising to put more women and minorities in leadership roles within the organization. 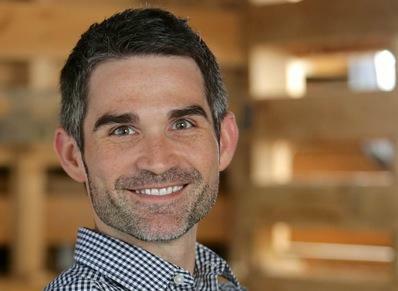 Incoming executive producer Tom Ridgely comes to St. Louis from New York, where he founded and directed Waterwell Theater, a company focused on presenting new works — and was committed to diversity — Ridgely said. 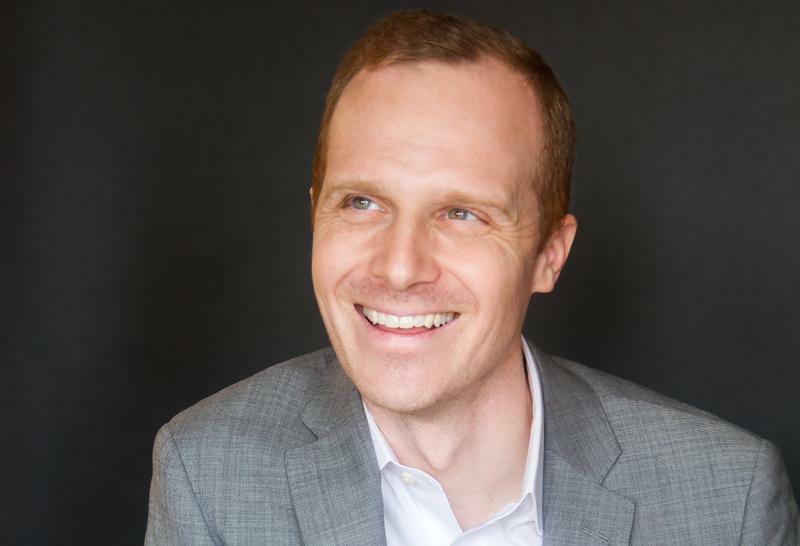 Shakespeare Festival St. Louis has named Tom Ridgely of New York to fill the post of executive producer, which includes both artistic and leadership roles. 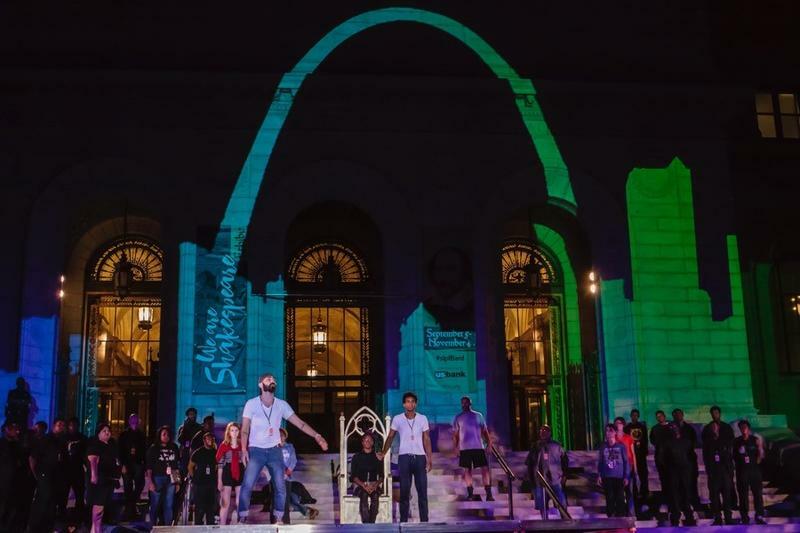 Ridgley comes to St. Louis from New York City’s Waterwell theater company, which he founded in 2002. 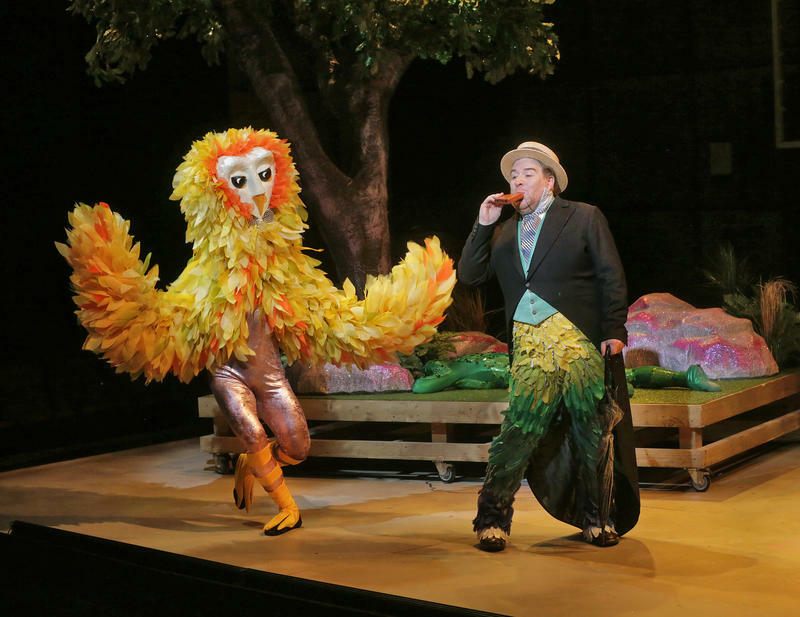 He replaces Rick Dildine, who headed Shakespeare Festival St. Louis for eight years. 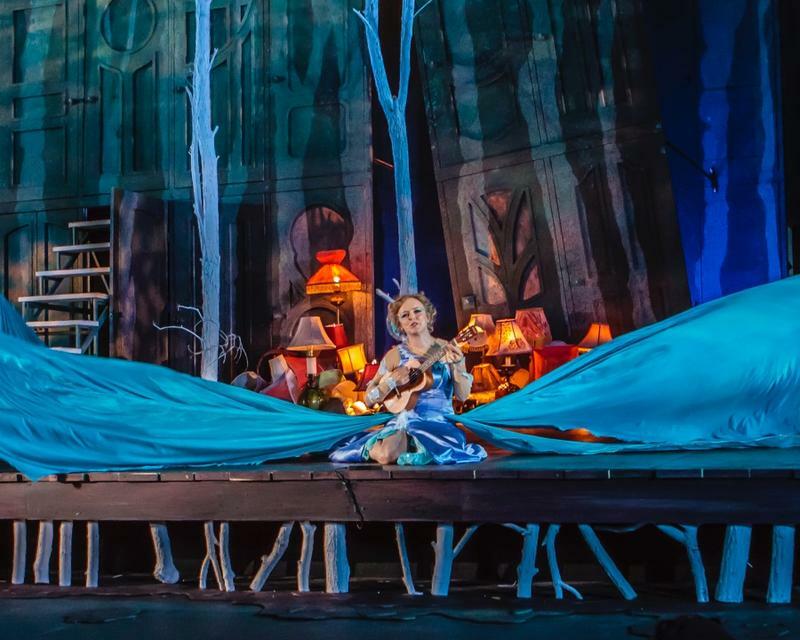 "Life can turn on a dime,” said Bruce Longworth, the director of this year’s Shakespeare Festival St. Louis production of “The Winter’s Tale,” which opens on June 2 and runs through June 25. 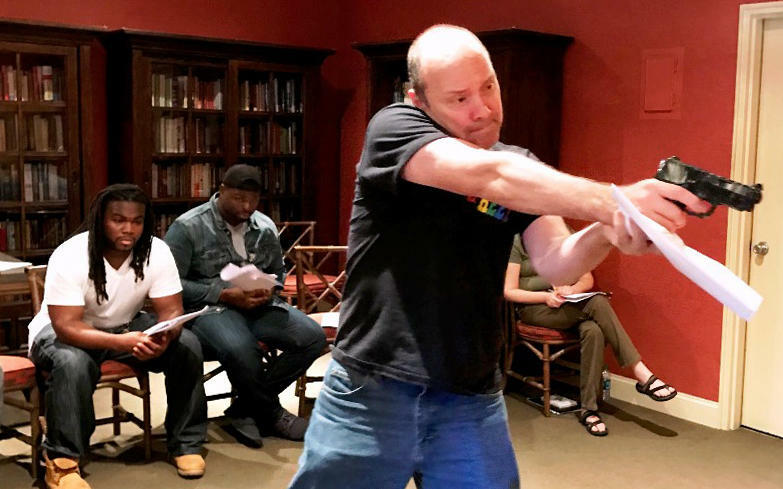 Considered one of William Shakespeare’s “problem plays,” because the subject matter falls neither neatly into the category of comedy or tragedy, Longworth, who is also associate artistic director of the festival, believes this play best emulates the reality of life. Every day, in St. Louis or elsewhere, a black person shudders in fear after seeing a police officer approaching. Every day, a cop makes a lightning-quick decision that could mean life or death. 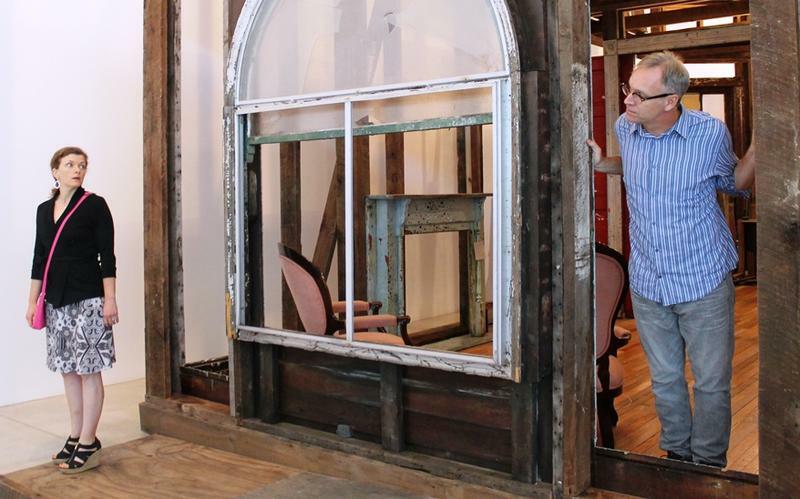 The Pulitzer Arts Foundation will take on a new role this weekend — as the stage for an original play. 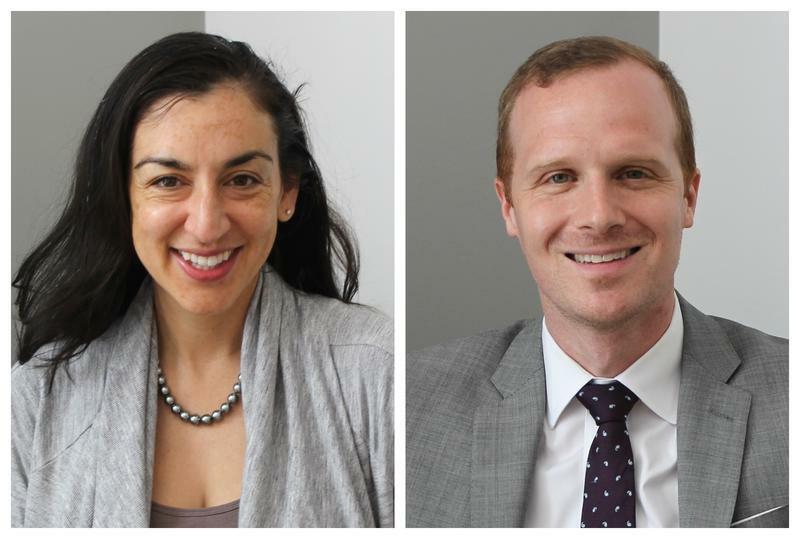 The Pulitzer and Shakespeare Festival St. Louis are teaming up to present a play called “Love’s Labor.” The production weaves together words from the Bard and modern-day language in a story about a couple on the brink of divorce. It has been a bloody two summers in Shakespeare Glen in Forest Park. 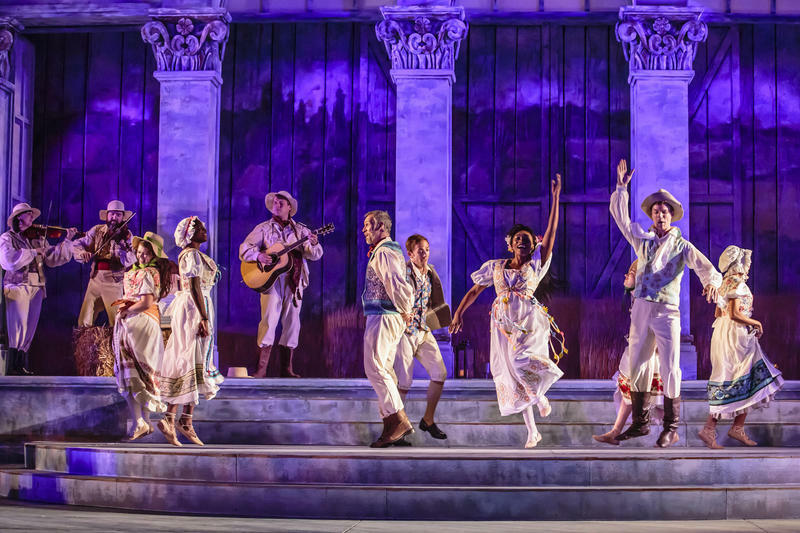 St. Louis audiences may be fooled in Shakespeare Festival St. Louis' production that lets the spritely Puck be two places at once. The secret? Puck is played by identical twins, Austin and Ryan Jacobs, transplants from Houston. 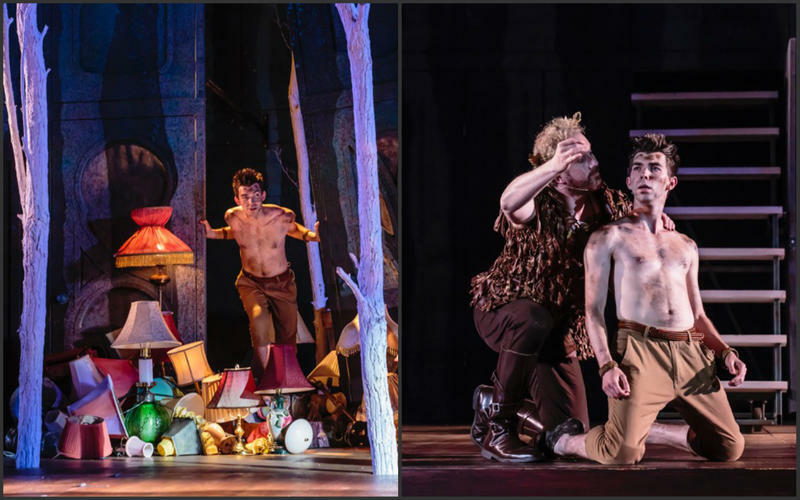 The brothers, who just graduated from Webster University, join us for our latest Cut & Past podcast to talk about sharing the role in the play and a childhood on the stage. 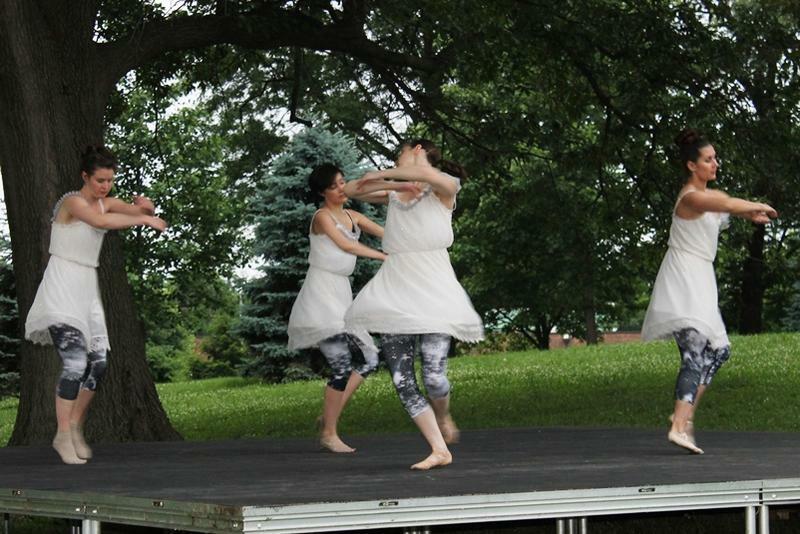 “A Midsummer Night’s Dream” opens Friday in Forest Park. Schalfly Beer and Shakespeare Festival St. Louis announced Tuesday their plan to release a beer this spring right before the festival’s launch in June. 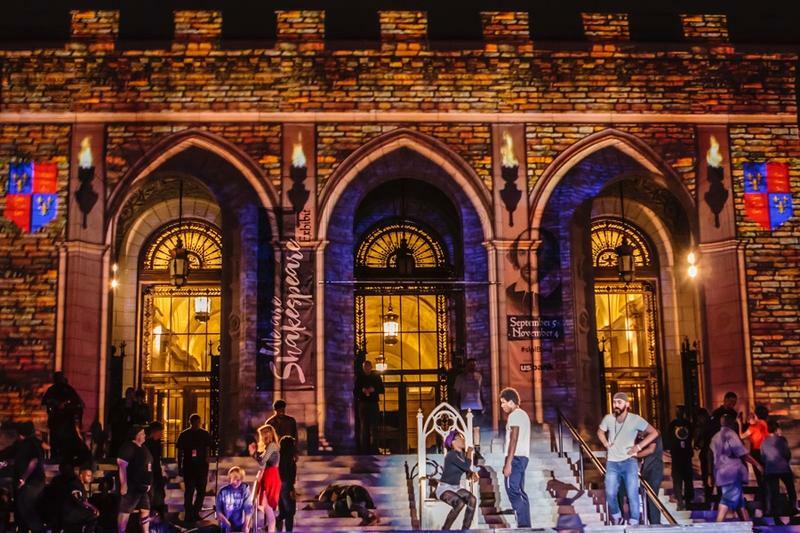 Shakespeare fan Tom Schlafly hatched the idea after speaking with Shakespeare Fest Executive Director Rick Dildine. When Dildine told Schlafly that 2016 marked the 400th anniversary of William Shakespeare’s death, Schlafly’s response was immediate. 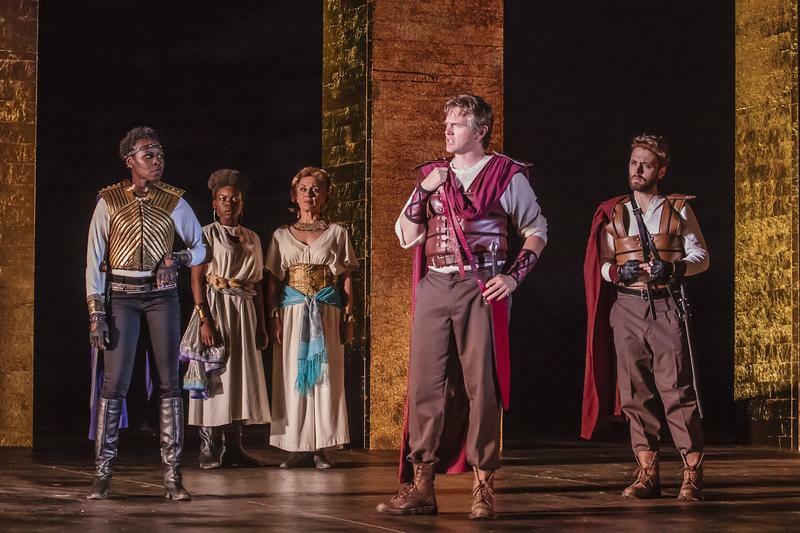 Attendance was down by more than 10,000 people for Shakespeare Festival St. Louis’ performance of Antony and Cleopatra over last year's production. Artistic and Executive Director Rick Dildine says that’s the cost of doing business outdoors. 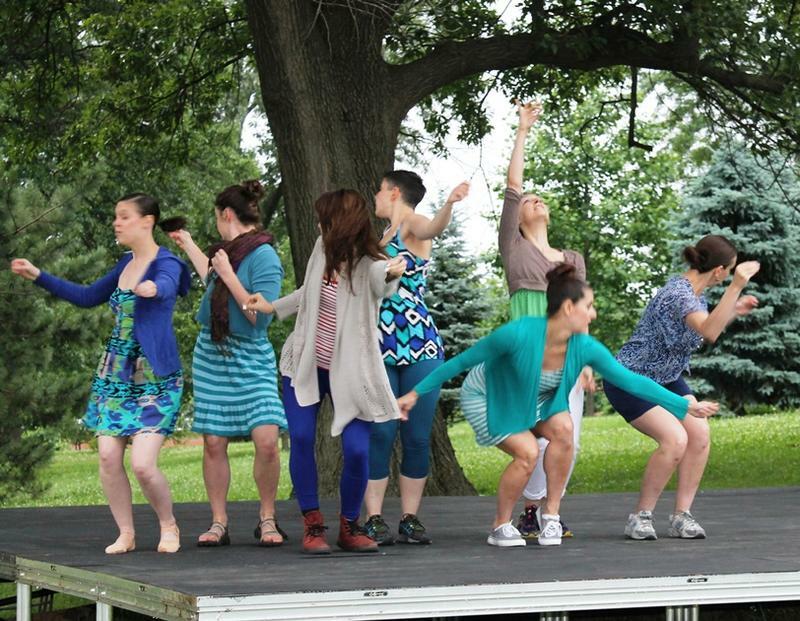 Drama, passion and war are all part of this year’s Shakespeare Festival in Forest Park, as they have often been since 1997.